These boxes are a great economical way to package your items. Perfect for posting items, packing for mail order, or protecting goods. The box shown here is manufactured from two layers of kraft card with a fluted card support. This produces a rigid double walled carton. 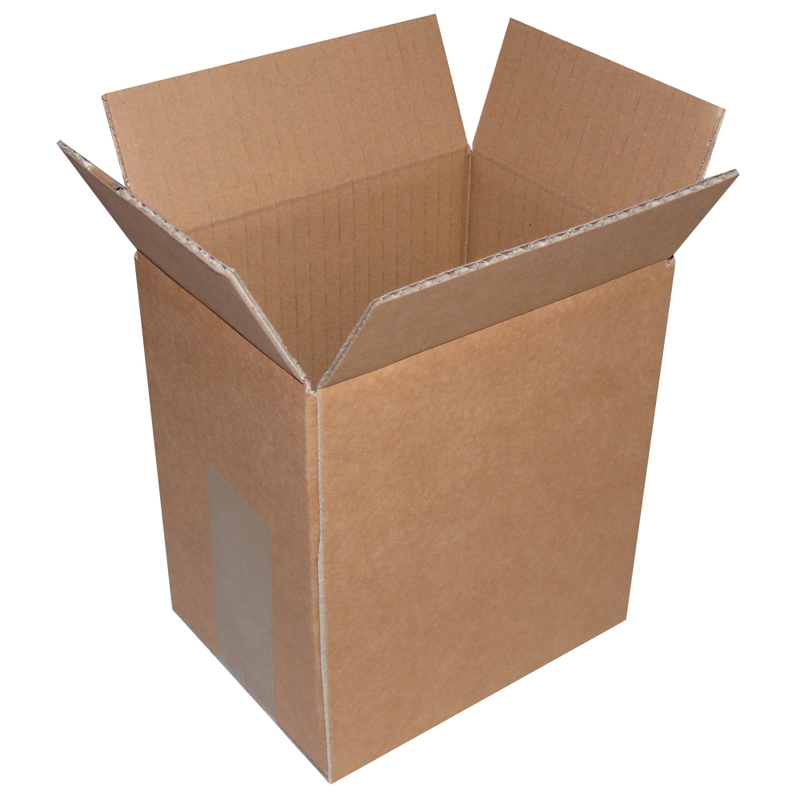 Beckdale.co.uk arrange the production of printed corrugated brown kraft boxes. Beckdale.co.uk employees assist throughout, helping shops decide on unique corrugated brown kraft boxes. To start designing your choose by material or other , get in touch with our staff via your preferred method.